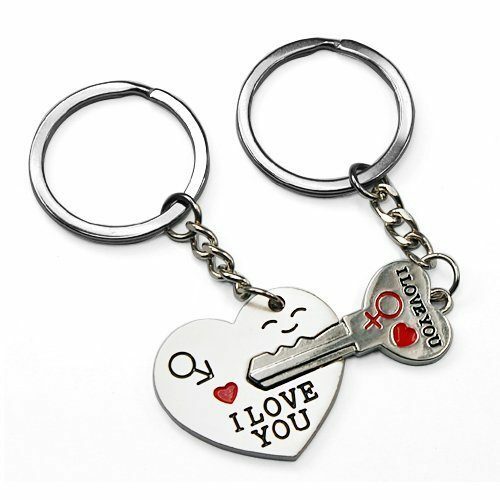 Key To My Heart Key Chain Only $1.78 Plus FREE Shipping! You are here: Home / Great Deals / Amazon Deals / Key To My Heart Key Chain Only $1.78 Plus FREE Shipping! Carry your love with you where ever you go! Get you and your sweetie a reminder of each other’s love in these cute interlocking keychains! Get the Key To My Heart Key Chain for Only $1.78 Plus FREE Shipping!